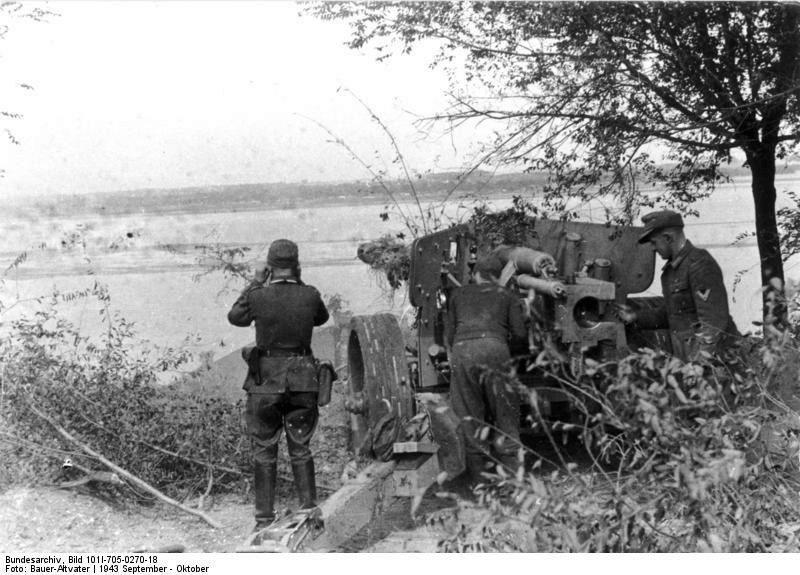 Notes The Pak 43 was one of the most powerful anti-tank guns ever issued during in the war. It was known to the troops as the Scheunentor (barn door) because of its size and weight. The weapon itself could knock out even the heaviest tanks long range, and these included the latest Russian models. The PaK 43 was issued to heavy anti-tank battalions and saw serice on every major front.